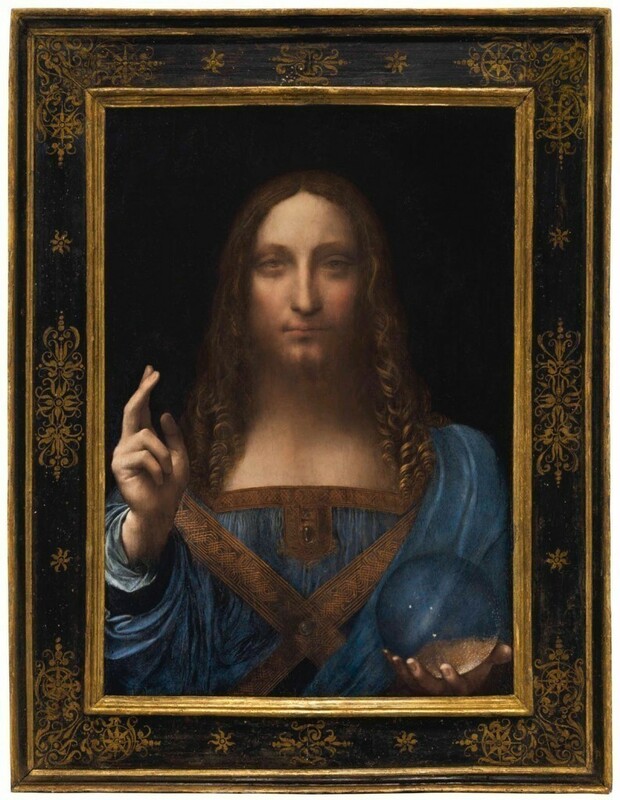 When Leonardo da Vinci's Salvator Mundi sold for $450.3 million in November 2017, the art world was shocked. 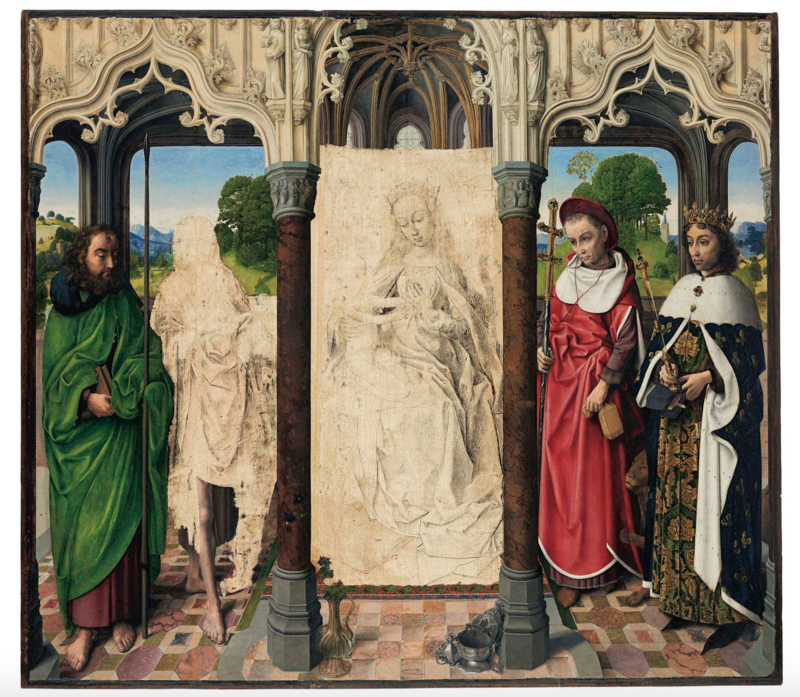 Dated to c. 1500, the masterpiece was impeccably restored before selling as the most expensive artwork ever. This landmark sale, to a Saudi Arabian prince, still remains shrouded in mystery as it has not been shown in public since the Christie's auction despite announcements that it was to be exhibited at the new Louvre Abu Dhabi. 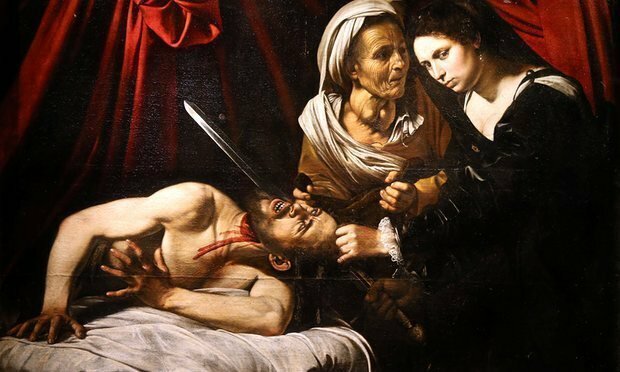 Now, a rediscovered work by Caravaggio has also been announced for sale in Toulouse, valued at approximately $130 million. 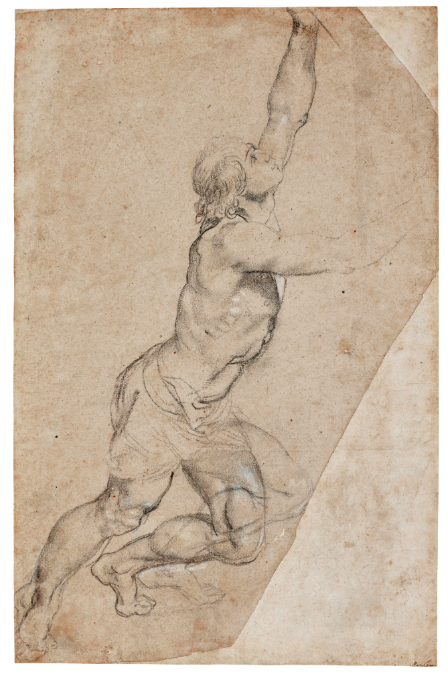 Later this spring, a rediscovered drawing by Leonardo da Vinci will also be sold at the French auction house Tajan, 500 years after da Vinci's death in 1519. Interested in rediscovered masterpieces? Discover the top ten here! And if this weren’t enough, several Old Master Dutch artists are also on the rise. 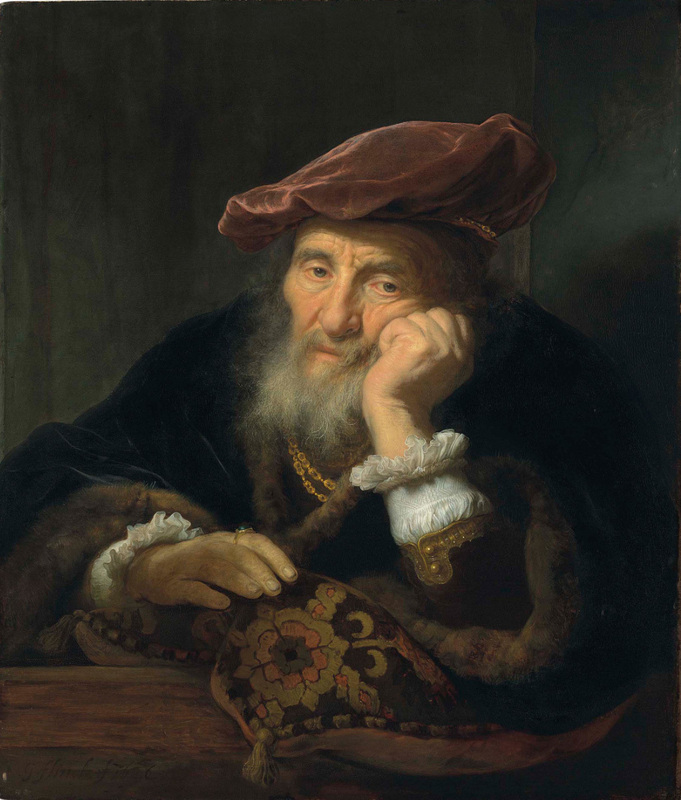 In April 2017, An old man at a casement by Dutch artist Govaert Flinck (1615-1660) sold for for $10.3 million at Christie's – three times what it was sold for five years earlier when it was auctioned in London. Among the other record entries for Flemish and Dutch artworks is Virgin and Child with Saints, attributed to Hugo Van Der Goes, which sold for $8.9 million in April 2017. Before it was sold, the work had been exhibited at the Metropolitan Museum of Art since 1998. Christie’s head of Old Masters in New York, Francois de Poortere, said to the Antiques Trade Gazette, “Global participation and deep bidding on top lots – from both traditional and new buyers – established eight new world auction records and signals the strength of the Old Masters market." For the past 20 years, the market for Old Masters has fallen, while the market for contemporary art has increased significantly. In 2017, the category of Old Masters represented only 8% of the market share while contemporary art represented 32% of all auction sales. The big question is whether these figures will change when we see more top listings of Old Masters. So, why this renewed interest in older art? “The Old Masters category has historically been a highly undervalued sector in the auction market, but over the past two years we can see that interest has steadily increased, which indicates a strong upward trend. Who knows? Old masters may turn out to be the market's new gold mine,” says Pontus Silfverstolpe, co-founder of Barnebys. “Sometimes you can find bargains by buying works that are first-class within their genre – it often happens that paintings that emerge in today's light have lived a long life and survived both war and other things. 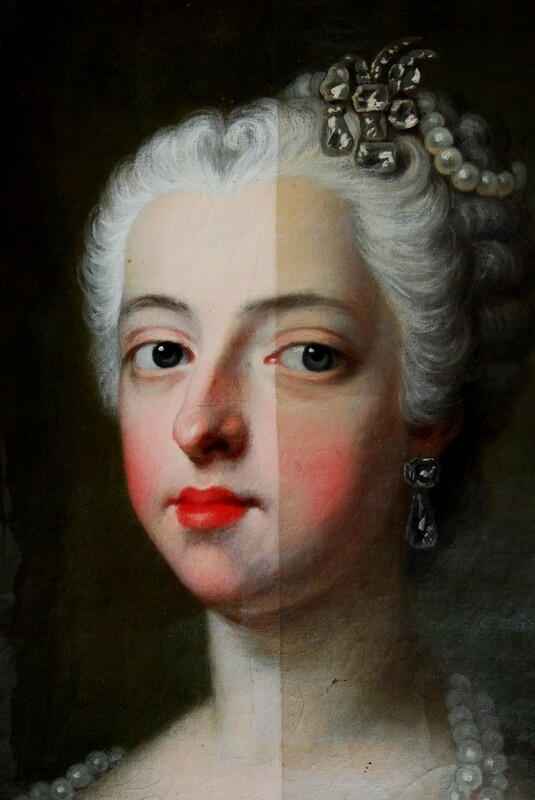 It is not often that after a professional cleaning and restoration that both the signature and the details become visible, which contributes to enhancing the economic value [of paintings where signature is visible],” says conservator Anna Bronzoni Catellani on what buyers should consider if they are interested in older works of art. With Old Masters sales approaching this spring, it remains to be seen if this revived interest in rediscovered masterpieces is back for good.